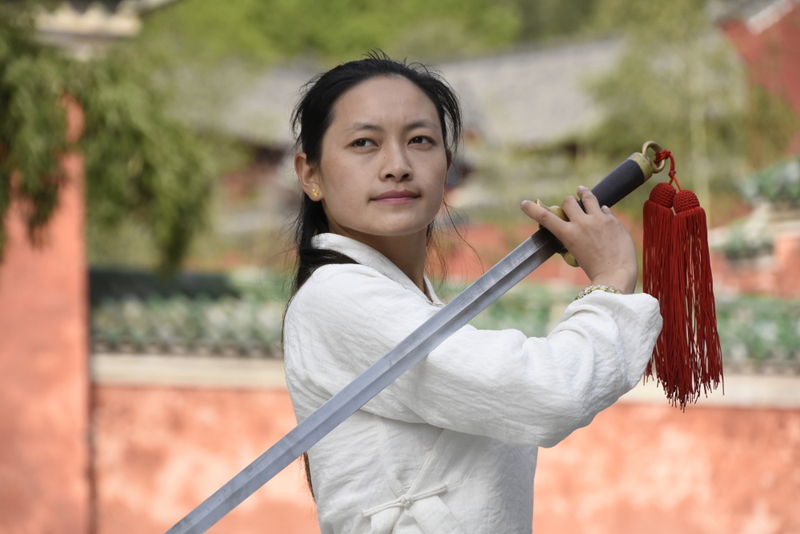 Wudang Shaolin Dream aims to promote Martial Art and Chinese culture. Despite the opening of China it is rather difficult to find a good school and not to fall into the many traps, difficulties that one can meet when coming to China. “I am a martial arts enthusiast since I was a very young child. 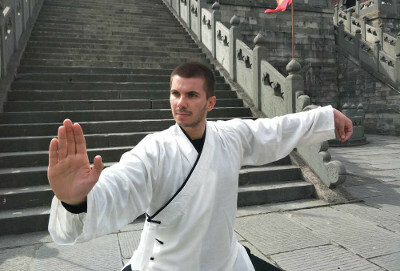 I practiced and taught Chinese Martial Arts in France for many years, which allowed me to exchange with China and get there through internships and organized trips. After several trips, these trips did not suit me anymore they no longer met my expectations. So I decided to leave everything to go on my own in China and settle there. 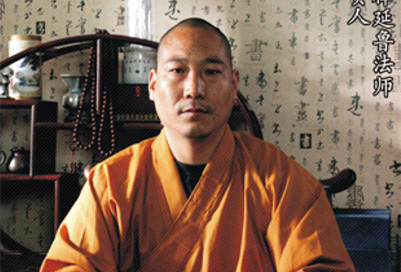 I joined in 2015 the Shaolin Temple warrior monks training base. 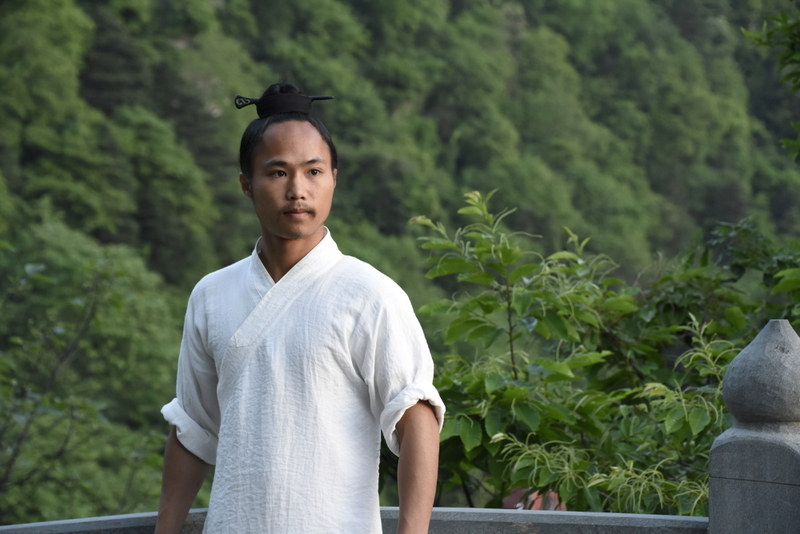 Today I am competition and demonstration team members at Shaolin, I’m perfectly integrated and considered as a Chinese, I was able to constitute me a very important network in china...During my training, I also exchanged extensively with Wudang, which allowed me to go there several times and meet the monks, at the end of 2016 I was named cultural exchange consultant of Wudang Mountains Taoist Association Research Institute. 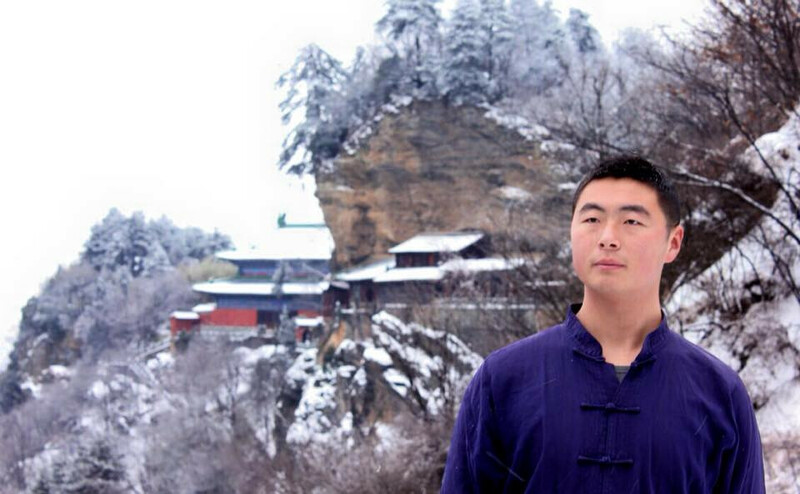 Aware of my luck, I help several of my former students or friends to go to China. 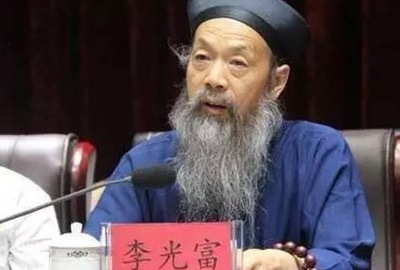 But I was not the one to complain, I was able to meet many other martial arts enthusiasts who came to China extremely disappointed by their stay. Some had encountered enormous difficulties in contacting and getting the attention of schools despite many emails, some had joined a school that offered them a dream but once there, it was far from reality. Others have joined special schools for foreigners but the training is often disappointing and turned towards the business … And even the good schools have their weak point, often they propose a single type of training that does not meet expectations of everyone.